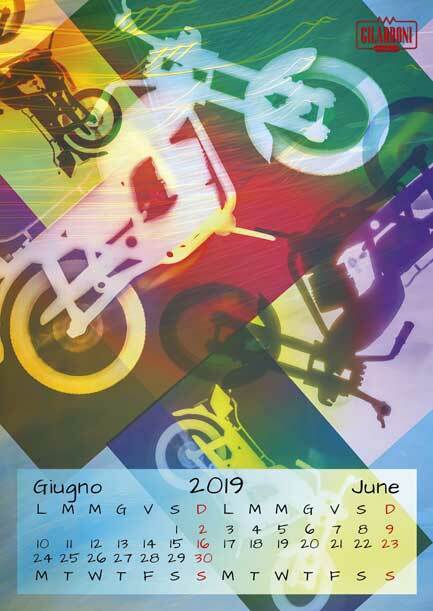 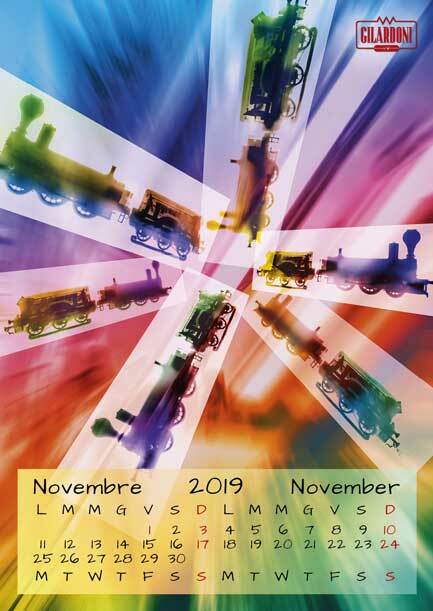 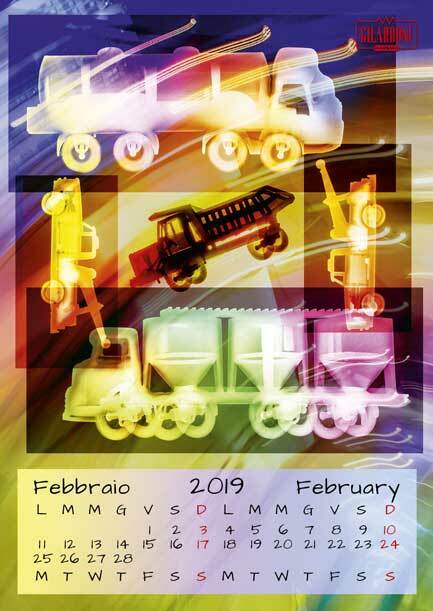 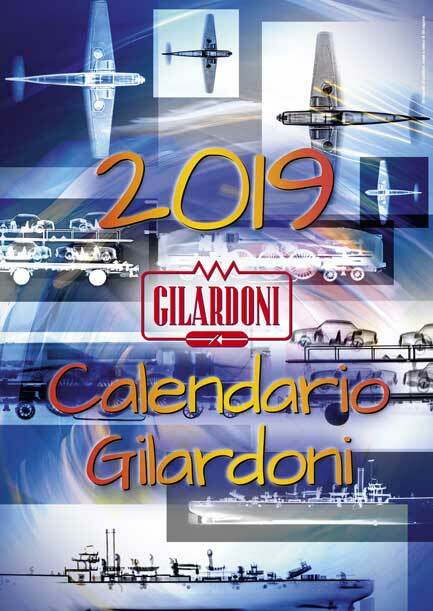 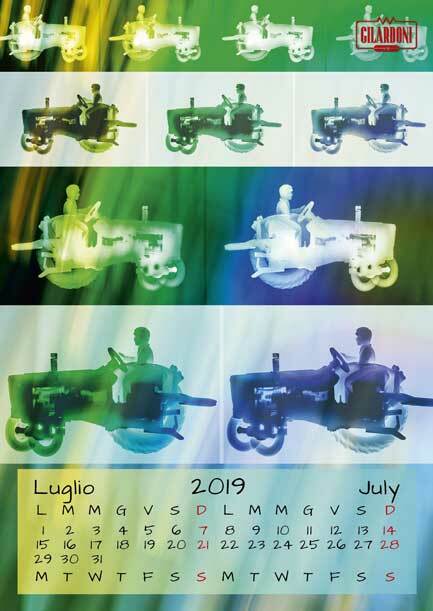 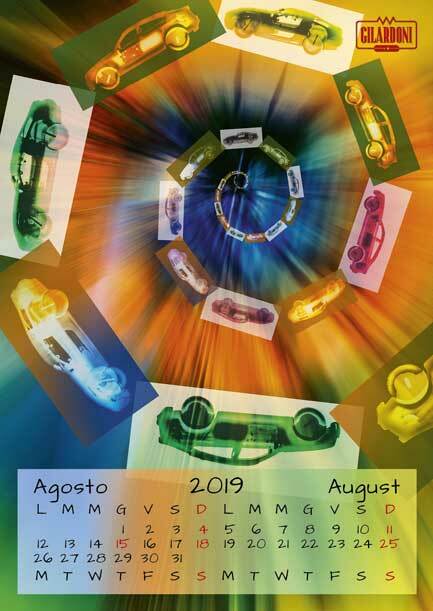 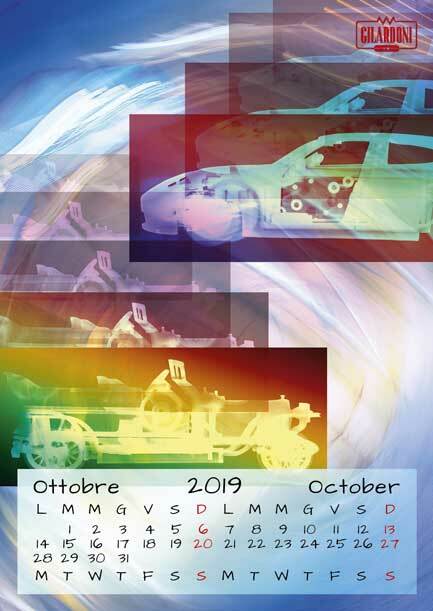 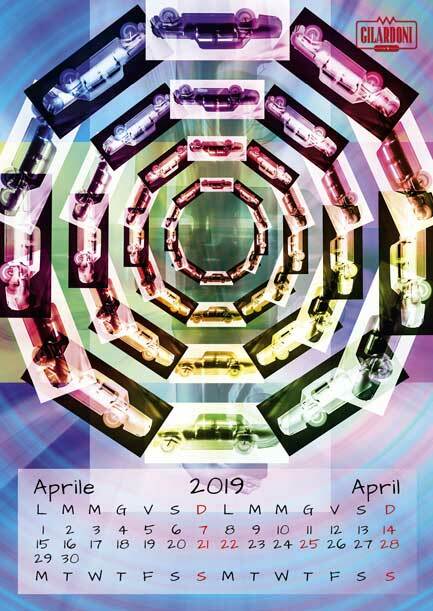 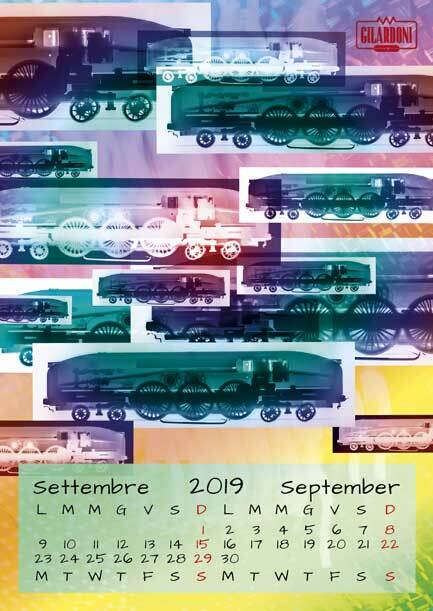 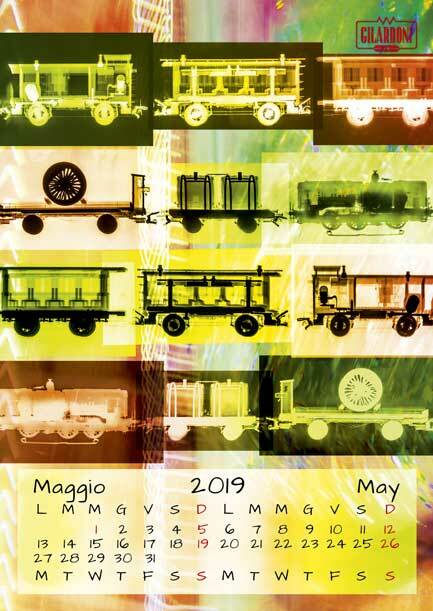 Trains, cars, trucks, tractors, airplanes and ships are the means of transportation that are the protagonists of the images that fill the 2019 GILARDONI calendar. 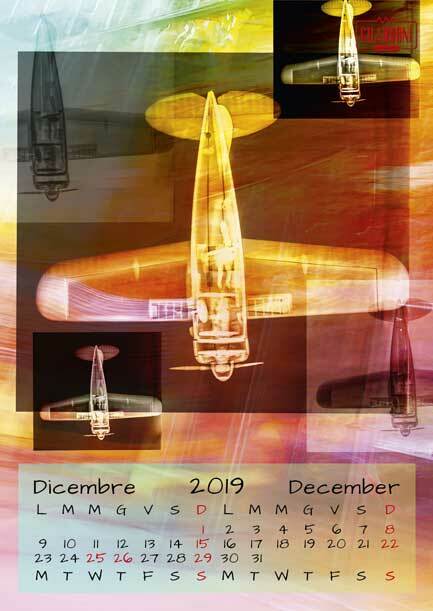 X-ray images of the models of various modes of transportation, executed naturally by the company’s own equipment, bring in the New Year introducing a playful side to the firm with the x-rayed objects, but also through their transparent superimposition in the background, which creates a dynamic and colourful milieu. 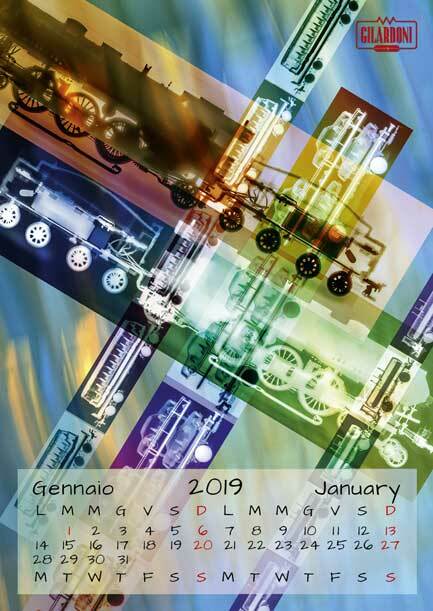 In this way, GILARDONI has reconstructed the global transportation network. 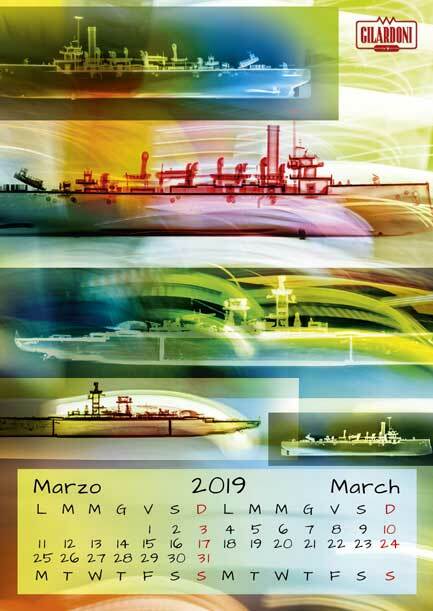 A symbolic network that captures the image of a global context that is increasingly complex and connected, but also encapsulates the actual network, made up of essential intersections where the company can contribute to guaranteeing protection and security through its products.